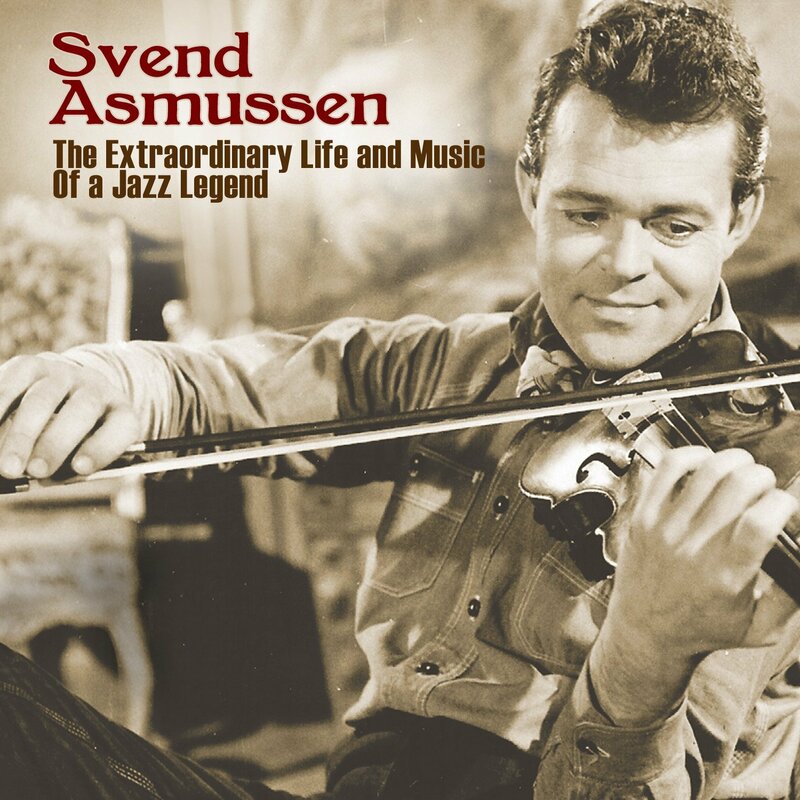 Svend Asmussen (28 February 1916 – 7 February 2017) was a jazz violinist from Denmark, known as "The Fiddling Viking". 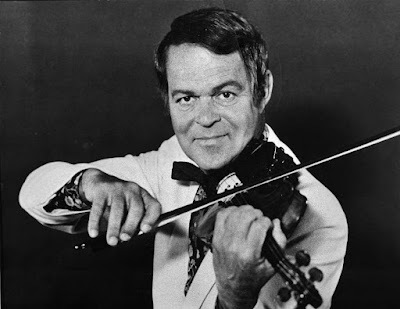 A Swing style virtuoso, he played and recorded with many of the greats of Jazz, including Duke Ellington, Benny Goodman and Stephane Grappelli. He played publicly until 2010 when he had a blood clot, his career having spanned eight decades. Asmussen was born in Copenhagen, Denmark, raised in a musical family, and started taking violin lessons at the age of 7. At age 16 he first heard recordings by jazz violin great Joe Venuti and began to emulate his style. He started working professionally as a violinist, vibraphonist, and singer at age 17, leaving his formal training behind for good. Early in his career he worked in Denmark and on cruise ships with artists such as THE Mills Brothers, Josephine Baker and Fats Waller. Asmussen later was greatly influenced by Stuff Smith, whom he met in Denmark. 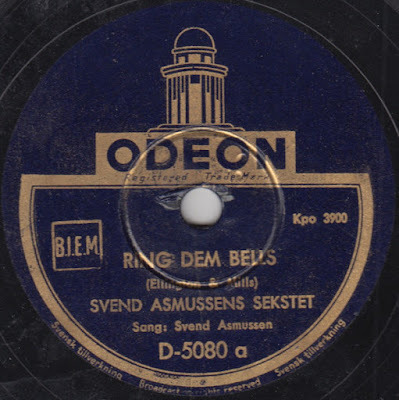 Asmussen played with Valdemar Eiberg and Kjeld Bonfils during World War II, during which time jazz had moved to the underground and served as a form of political protest. 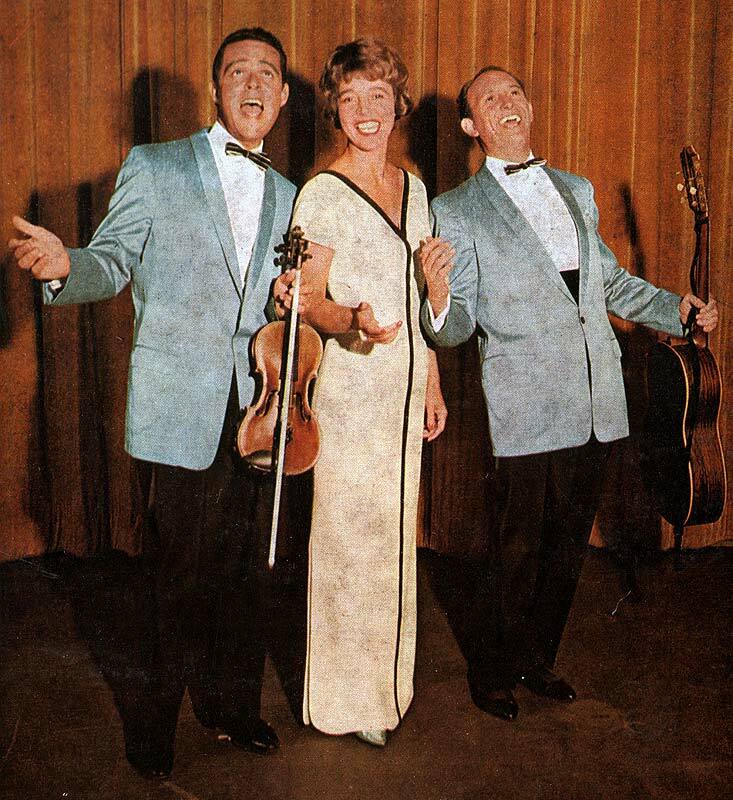 popular in Scandinavia for their music hall style entertainment and also toured the United States. Asmussen also worked with Benny Goodman, Lionel Hampton, and Duke Ellington. 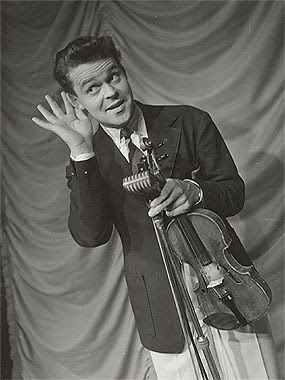 Asmussen was invited by Ellington to play on his Jazz Violin Session recording in 1963 with Stéphane Grappelli and Ray Nance. In 1966 Asmussen appeared alongside Grappelli, Stuff Smith, and Jean-Luc Ponty in a jazz Violin Summit in Switzerland that was issued as a live recording. He made an appearance at the 1967 Monterey Jazz Festival, which included a celebrated violin summit with him, Ray Nance and Jean-Luc Ponty. In 1969 he guested on "Snakes in a Hole," an album by the jazz-rock band Made in Sweden. He was still active playing violin at the age of 94. He turned 100 in February 2016. A few weeks before Asmussen would have turned 101, on 7 February 2017, he died peacefully in his sleep. In 1987 when he was a young man of 70, Svend Asmussen played a gig in a small club in Paris. 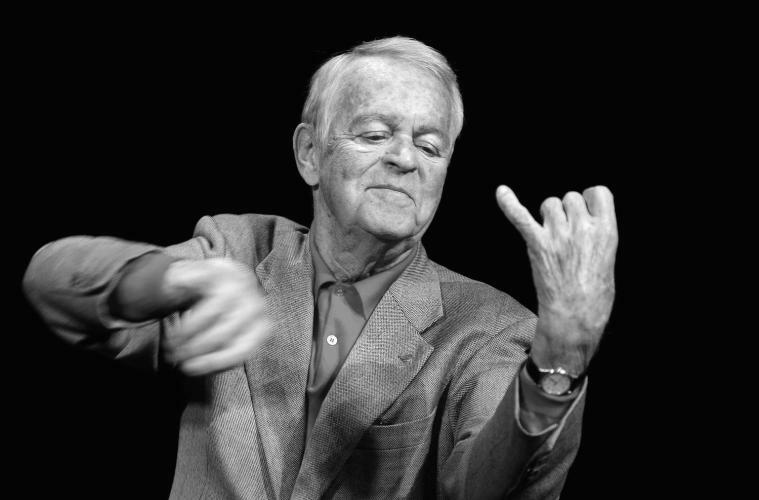 This year, on the eve of his 100th birthday, the Danish violinist rediscovered a tape made of the evening for a Parisian radio station. He says: "I assumed it would be just another radio show which I wouldn't care to hear again. But when it was transferred to CD, it was a revelation.”I had never thought that this September Parisian night would be released and scrutinized, but honestly I think it is the best music I’ve ever recorded!” said Asmussen when he was interviewed about the new release.